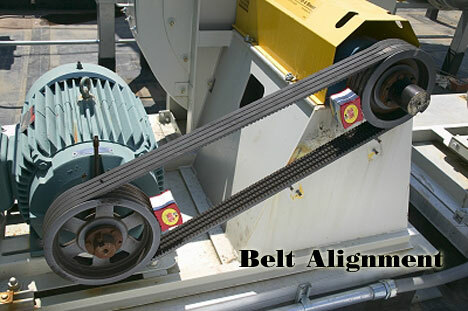 Vibralign belt and pulley alignment units available for purchase. 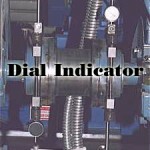 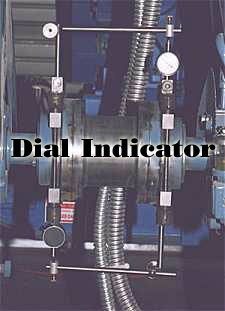 Aligning is the process of placing two shaft ends together so as to not cause vibration wear. 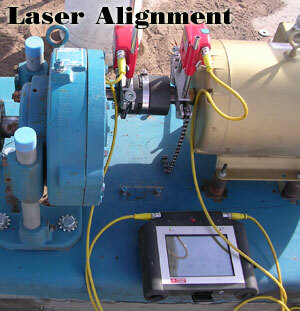 Keep equipment from failing before its normal lifecycle. 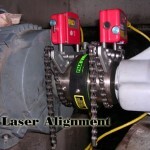 Eliminate secondary damage to drive and driven equipment. 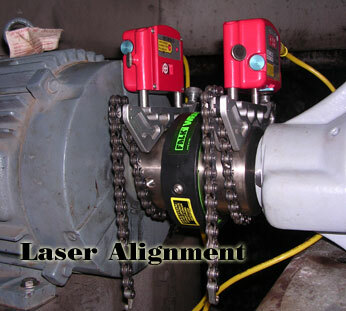 Now with Laser Belt Alignment capabilities too!